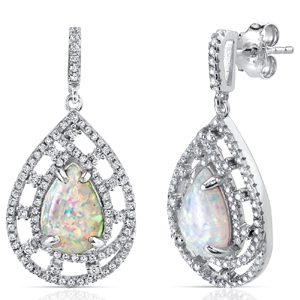 We have been working on an exceptional new line of Amber Sterling Silver Jewelry – Bracelets, Earrings, Pendants and Rings. It is finally here and ready to show off! 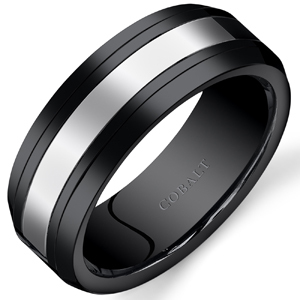 We have also been working on expanding our Men’s Ring selection and made our most popular titanium bracelet and necklace in black and rose plating. 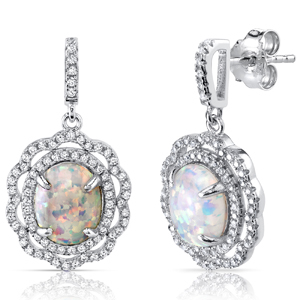 Come take a look at some of the great new pieces! We have been working on a brand new line of large gemstone sterling silver pendants, earrings and rings for a few months now. We finally have the first set of new designs available. We are still working on many more new designs to add to this line. 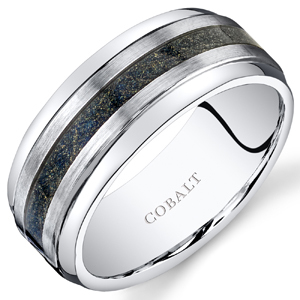 We have a new line of men’s cobalt and ceramic band rings. 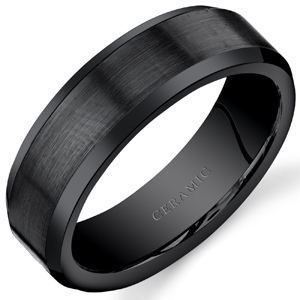 There are some cool new titanium rings on the way soon, too. 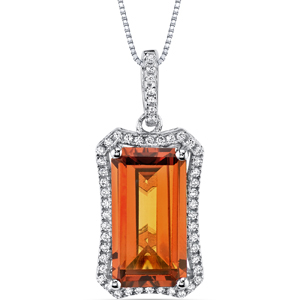 In the works, we have a whole new line of amber sterling silver jewelry. With our most popular Men’s Necklace, you’ll turn heads with this sleek and shiny two toned Titanium Interlocked Link style. 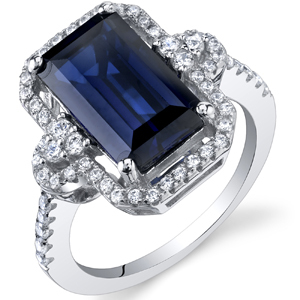 A high polished finish accentuates the high-end jewelry look. You can wear this as a single strand or layer it with your favorite necklaces in your existing collection. 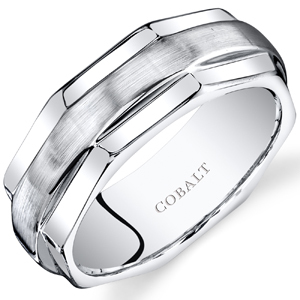 The easy-to-wear clasp completes the look with a secure and comfortable fit. 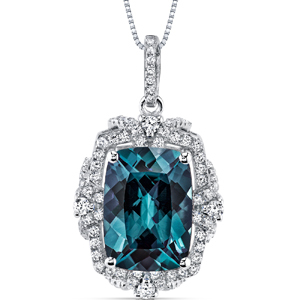 The necklace measures 20 inches in length and each link is approximately 10 millimeters in width. 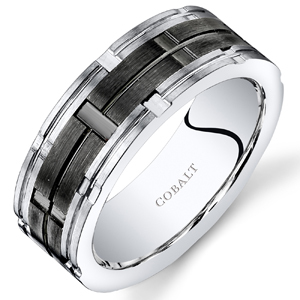 Titanium is a truly awesome material for modern men’s jewelry. It is lightweight, very sturdy, completely hypoallergenic and non-reactive to just about every chemical. Perfect gift for Fathers Day, Groomsmen Wedding Gifts, Graduation, Birthday or for about any Men’s occasion. Includes a Designer Gift Box. 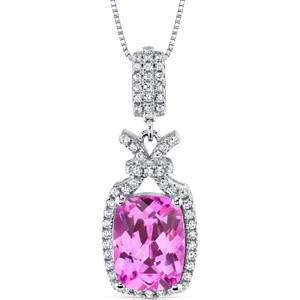 Rich Powder Pink Hue with Brilliant Sparkle. 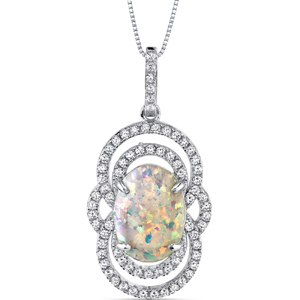 Pendant features exceptional Design, Craftsmanship and Rhodium finishing. Money Back Guarantee. 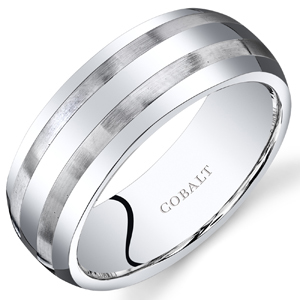 Includes a 18 inch Sterling Silver Box Chain and Signature Gift Box. 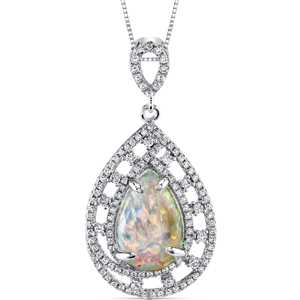 Pendant features intricate side detail, exceptional Design, Craftsmanship and Rhodium finishing. Pigeon Blood Red Hue with Brilliant Sparkle. 20 pieces Super Sparkling Machine Cut White Cubic Zirconia.